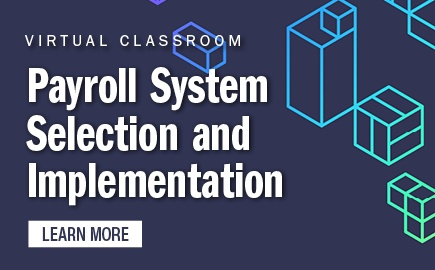 APA's course Lean Payroll can help you reduce expenses by looking at all processes and how departments are connected. 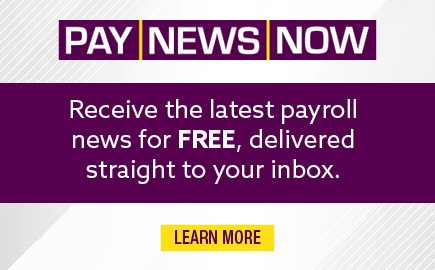 Lean Payroll will help professionals at every level in every department understand that if the paycheck were a product line, it would rank as one of the largest products at most organizations. Learn how to produce a perfect paycheck, reduce cost, eliminate waste, and create a highly effective workforce. This interactive two-day live workshop consists of five modules that will help you review your business processes, identify methods to empower your team, help other departments understand their responsibility in eliminating wasteful tasks, as well as help you become a dynamic leader. • Module 2 - What is Lean Labor and What are the Benefits? 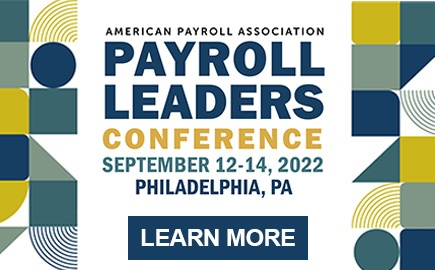 Payroll Professionals who would like to demonstrate dynamic leadership and take their payroll operations to the next strategic level. Attendees are responsible for their own travel arrangements to and from the seminar. Room reservations and hotel arrangements are the sole responsibility of the individual. 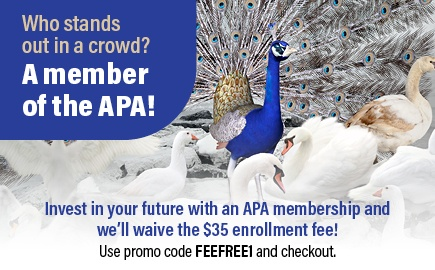 APA is not responsible for any issues related to reservations that the individual makes directly with the hotel. This includes final payments or adjustments. Please read our policies for registration, transfer, substitution, cancellation, and refund.